Remember tvN's educational variety program, 'My English Puberty'? The series is coming back for a new season, but this time, it'll be centered around mathematics! TItled 'My Mathematics Puberty', the show will bring together celebrities who had trouble with math during their school days as they challenge the subject once again. 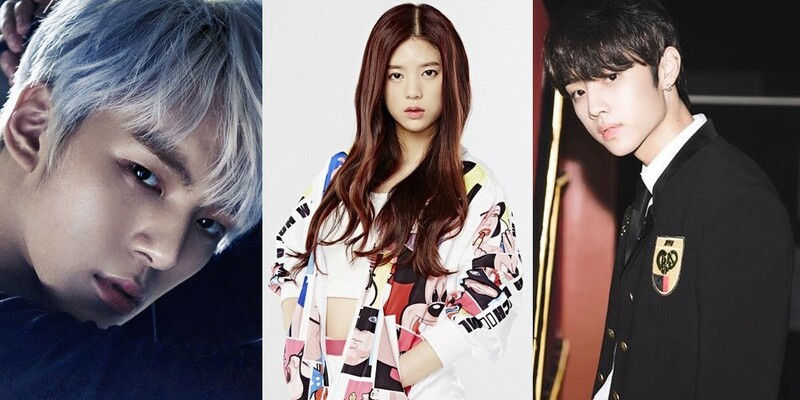 According to reports on May 18, idols MONSTA X's Minhyuk, The Boyz's Sunwoo, and Momoland's Daisy have joined the cast lineup of 'My Mathematics Puberty'! They will be working with Park Ji Yoon and Lee Chun Soo. Look forward to 'My Mathematics Puberty' with Minhyuk, Sunwoo, Daisy, and more sometime this June!